Many of the defenses against DWI charges require a lawyer’s expertise and experience. If you have been arrested for a DWI offense in Texas, do not try to handle the legal situation yourself. 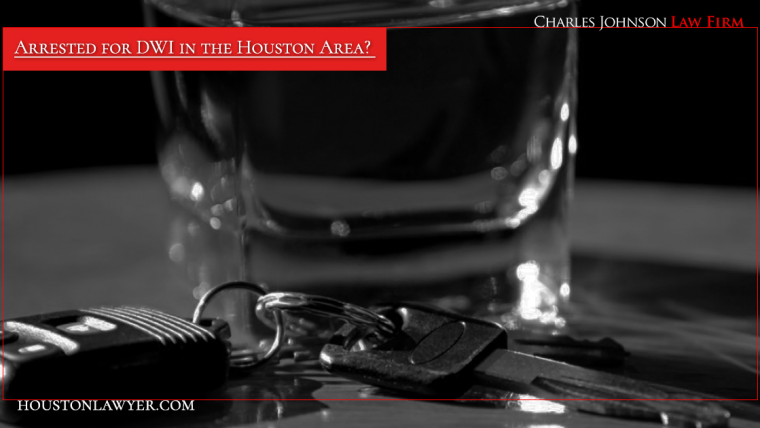 Contact the experienced and respected Texas DWI defense attorneys at the Charles Johnson Law Firm right away to make sure that your rights are protected.